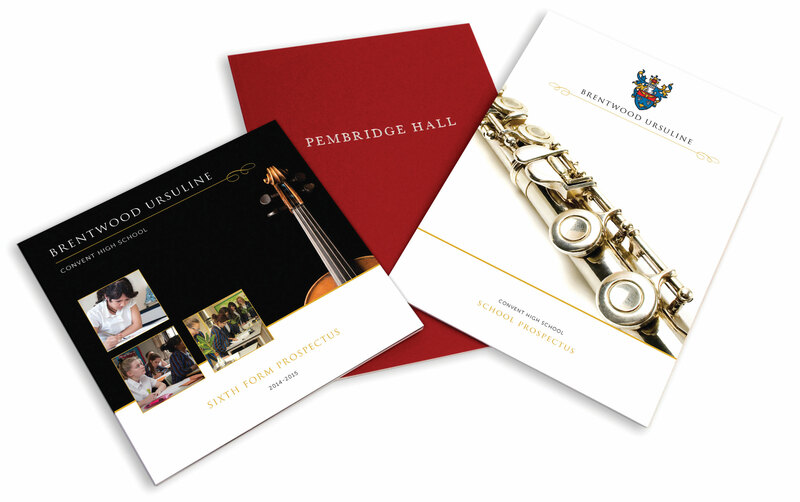 We believe that your prospectus is one of the first introductions to your school, with this in mind it is imperative to create a bespoke, high quality and above all informative prospectus that expresses your schools ethos, meets your objectives and relates to the parents and potential pupils you are trying to attract to your school. Whether you have a brief in mind or if you would like some inspiration we will liaise with you to gain an in depth knowledge on how you would like to progress with your prospectus design requirements. We will then provide you with a date the photographer will be able to visit your school at your convenience. Once you have made your choice of images and sent us your literature this is when we can start to create your exciting new prospectus including your school colours, fonts and crests to enable us to keep a clear and concise branding throughout your school.